Pastor Josh serves as the Youth Pastor at Living Hope Church. He was born and raised in Colorado Springs, Colorado, where he felt God call him into full-time church ministry. 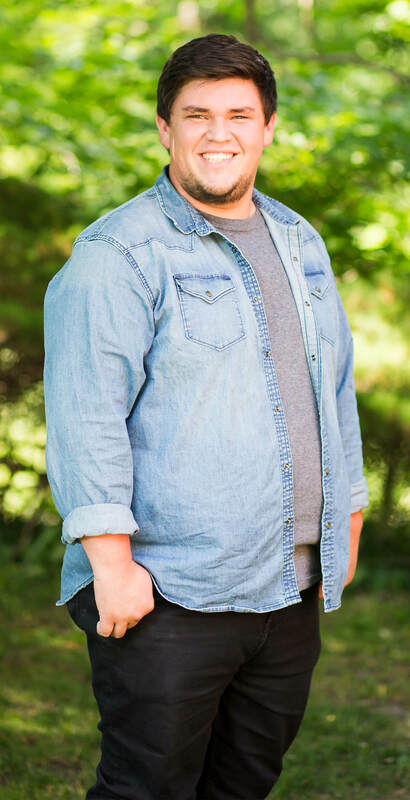 Josh spent four years studying at Southwestern Assemblies of God University (SAGU) and The Oaks School of Leadership (OSL) where he earned an Associate’s Degree in Biblical Studies, a Bachelor’s Degree in Church Leadership & is currently working toward his Master’s Degree in Organizational Leadership. Josh loves teaching our students about the hope they can find in Jesus, the unconditional love God has for them and the specific purpose He has planned for their lives. Josh is passionate about introducing students to Jesus, creating environments where students can encounter the Father’s love & equipping students to live for Jesus for the rest of their lives.